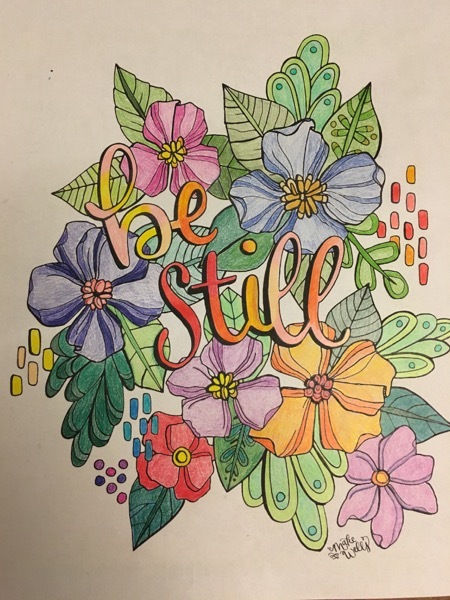 Food for Thought #13: May (okay, December-May). Heeey! 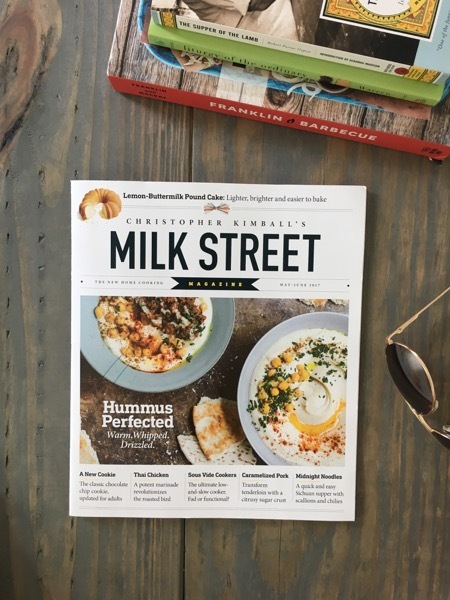 I’m back – and I have a new favorite category of food in my life. Let’s call it “food that tastes good but you don’t have to do anything”. Or maybe we can come up with a more streamlined title? 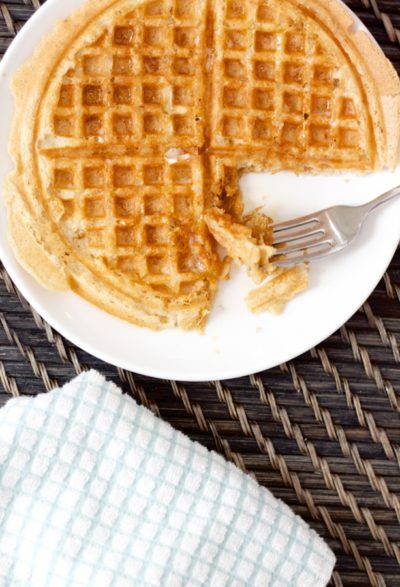 To start: waffles. 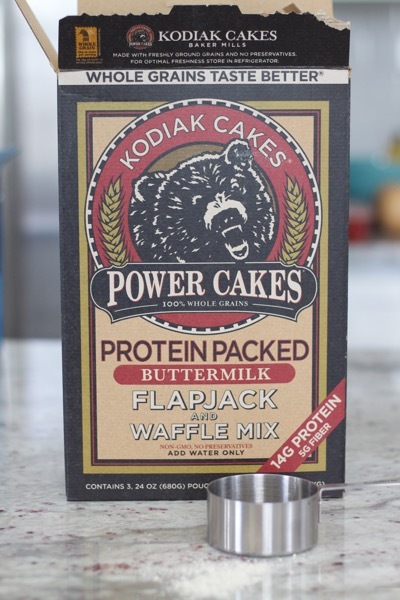 Our old waffle maker bit the dust right around the same time that we discovered Kodiak Cakes Power Cakes Protein-Packed Flapjack & Waffle Mix at Costco. 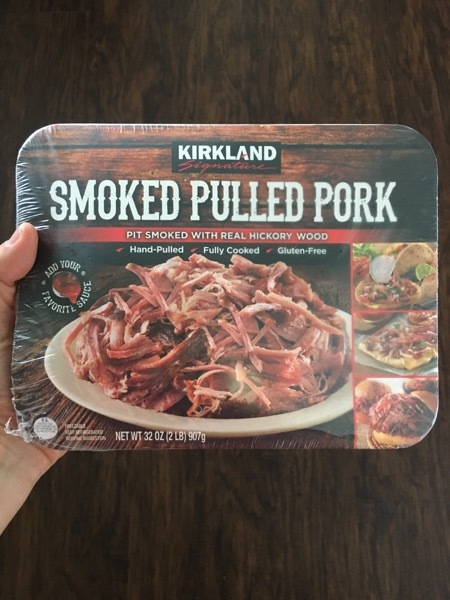 (Note: apparently it’s only available seasonally at Costco, so when I run out of my stash I’ll have to get it via Amazon [affiliate link], which is a bit pricier.) I’ve always been all, pancakes/waffles are sooo easy! You don’t need a mix for that! Which is true! But it’s also true that a cup of dry mix plus a cup of water is undeniably easier, and the waffles are light and crisp and so, so good. This mix has a list of ingredients I love. I see the protein as a bonus but they also have several mixes that don’t have it – and they’re all whole grain! After much research (did you know you can compare waffle makers by “waffles per hour”?) we got this All-Clad classic waffle maker (affiliate link) and I’m really pleased with it. I like a classic waffle over a Belgian, for butter-melting-in-each-hole purposes. Nom. It also makes the crunchiest, happiest hash browns ever (follow me on Instagram for the scoop). 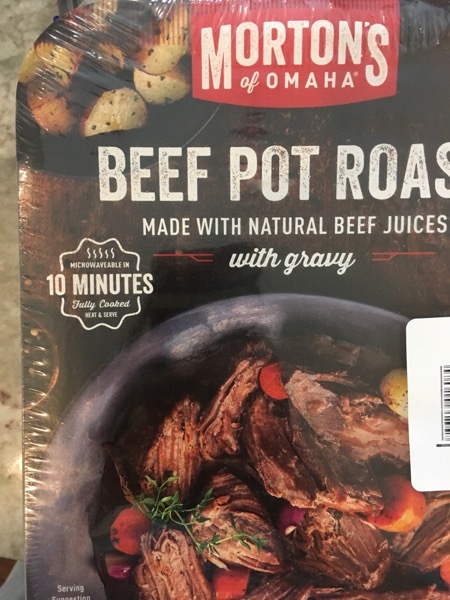 So, if you like to eat good food, and you also like sanity and happiness and having someone else do most of the cooking for you sometimes, these are some winners. 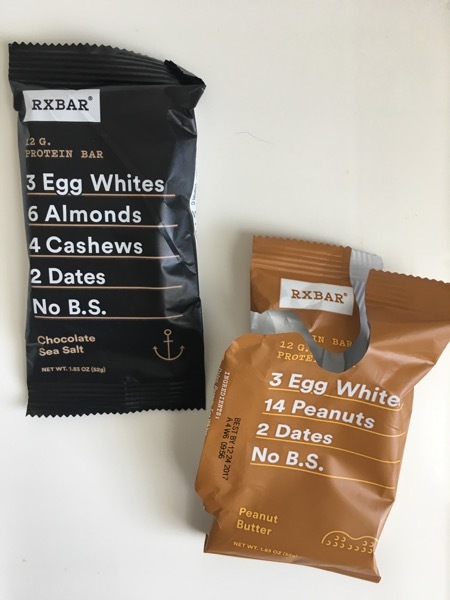 Oh, and I also like these Rx Bars – see how they list the ingredients right on the front? Thanks for doing that, Rx Bars. I keep one in my bag at all times! I have some recipes coming your way this summer! 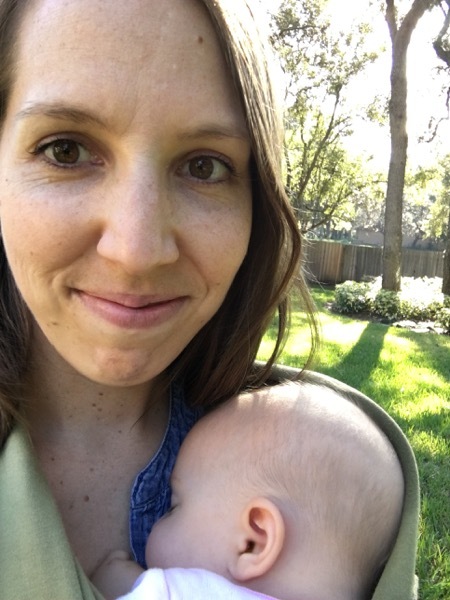 I’ve missed blogging more frequently this year…but in 2 weeks, my babiest baby turns 1, and I’m going to miss this even more. This post contains affiliate links, which means Amazon pays me a small commission if you buy through my link – at no cost to you. Thanks for supporting Bet On Dinner, so I can continue to bring you as many free recipes as possible! 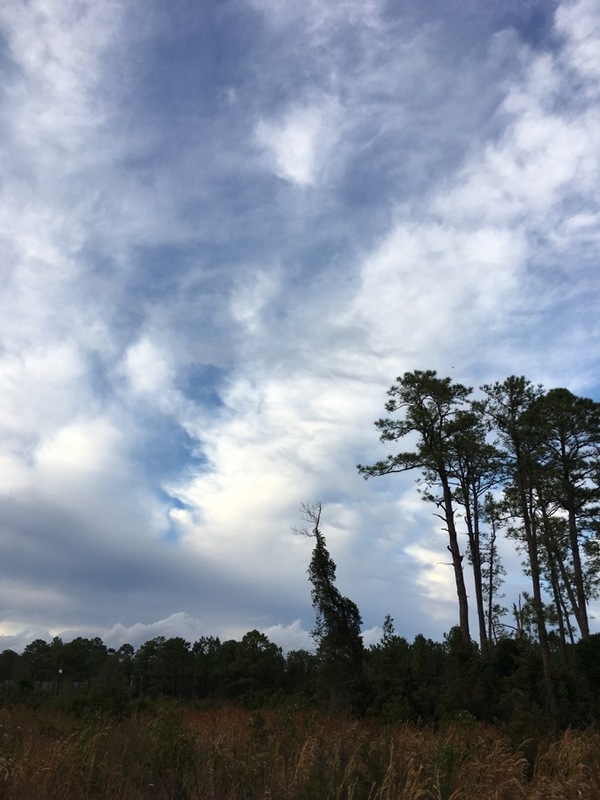 Food for Thought #6: March. You are the best. I need to try that pork!! So many great suggestions here! You really do! It’s so easy and versatile. ??? ?